Nintendo Europe are hosting a Weird & Wonderful sale over on the Nintendo Switch eShop featuring some of the strange yet brialliant Games that are on the console. Some games include: Surgeon Simulator CPR, Snake Pass, Human Fall Flat amongst many others. Some titles are discounted at 50% with some games going as far as 66%. 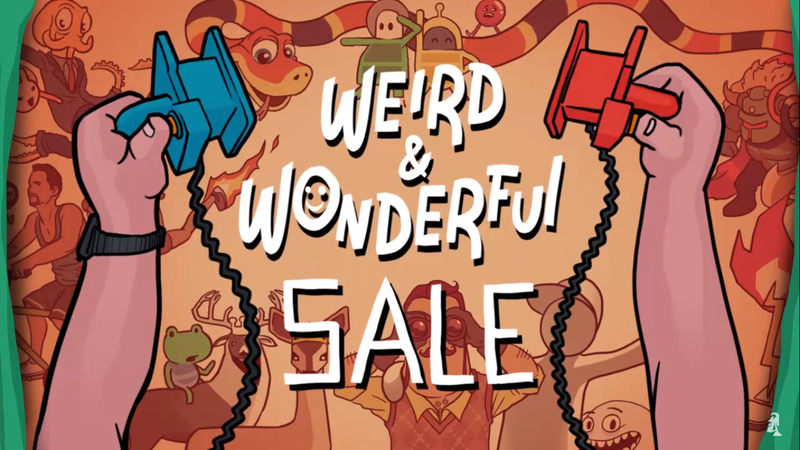 The Weird and Wonderful Sale begins today on January 31st and will run until February 6th. A special trailer has been shared, courtesy of Headup Games, which we have for you below.